Empiricism: TRI’s positions, papers and recommendations are guided by objective findings from systematic, controlled research. 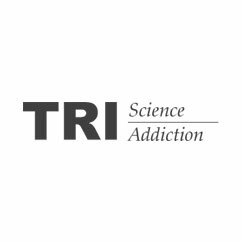 Integrity and Accountability: TRI’s scientific, human protections and administrative/fiscal practices set the highest standards for accountability. Collaboration and Partnership: TRI engages with respected scientific, clinical, educational and business partners with similar values and complementary skills. Solutions-oriented research: TRI values basic discovery-oriented research and benefits from its findings. However, TRI specializes in research leading to application solutions with significant societal benefits. Thus, TRI translates basic and clinical research into practical solutions for contemporary problems.